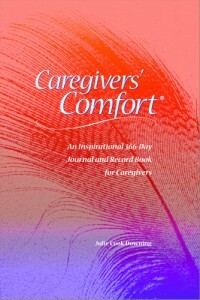 Julie Cook Downing has had in-depth experience with “Aging Well” and “Aging in Place” that spans more than two decades. 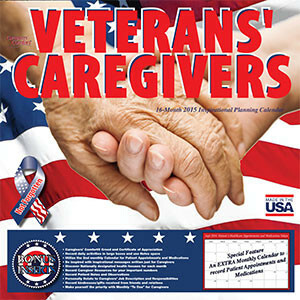 This interest and experience emerged as a result of having an elderly parent diagnosed with Alzheimer’s and becoming a long distance Caregiver in 1995. Contact with multiple professionals and personal services to ensure the comfort, accessibility and safety of her loved ones became the norm. When Julie brought her 90 year-old dad with dementia to Florida when she and her husband relocated, Aging Well and Aging in Place became even more front and center to her life. Julie and her husband, Ted, were active Associate members of the Home Builders Association Manatee-Sarasota (HBA) for more than 5 years. They built lasting relationships with HBA Executives and many HBA members and fondly remember and appreciate the opportunities the organization provided. And as a Caregiver Support Group Facilitator for more than two decades, Julie has experienced the numerous challenges faced by those she serves and regularly provides recommendations, solutions and contacts to assist with the challenges family Caregivers face in helping their loved one to Age in Place. Julie enjoys interacting with others and is grateful for the many years she spent as an independent Consultant in Chicago utilizing her Human Resources and Training Development and Administration background. Some of her clients included The Northern Trust Company, Kraft Foods, Ameritech, and the Federal Reserve Bank where she marketed, developed and/or delivered training to their managers. Although involved for many years with the corporate world, Julie is also an entrepreneur and has owned several small businesses. Since 2001, as a result of her passion for family Caregivers, she has developed an exclusive line of products to ease and simplify the burden of caring for a loved one. 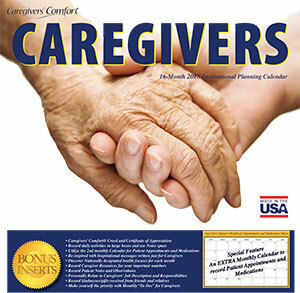 Click here to proceed to more info about Julie’s Caregiving Journal and Calendars. Click here for Steps in Personal Assessment Info.